One of the most important functions of operating a buffet, cafeteria, or catering event, is allowing guests to serve themselves. 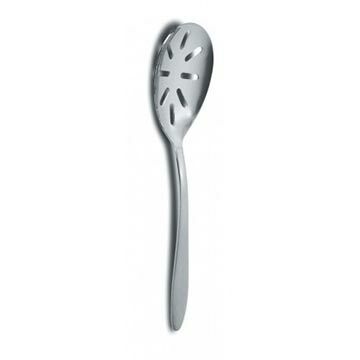 Offering slotted serving spoons are a sanitary and efficient option for self-service. myBoelter slotted servings are a great compliment to any tabletop, or buffet table.